With many households looking to increase the efficiency of their heating and hot water system, a new underfloor heating floor construction aimed at the refurbishment market also offers opportunities for the installation of new oil boilers. 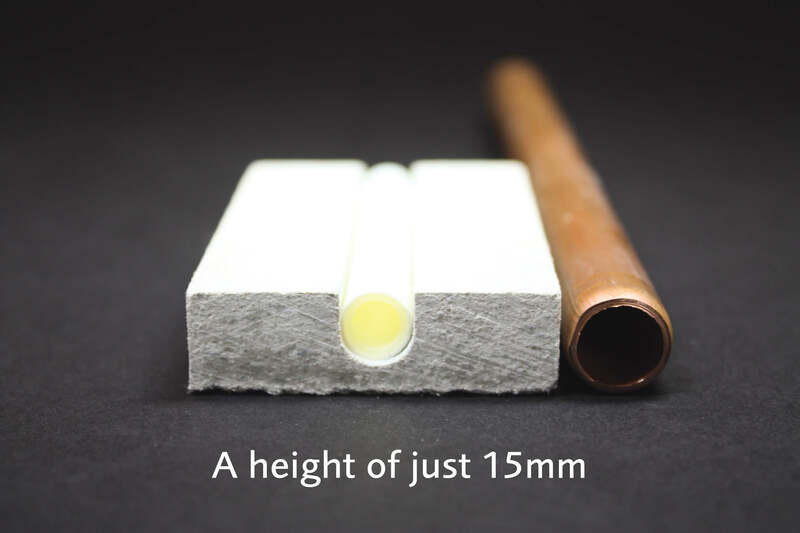 Nu-Heat’s new UFH floor construction, LoPro10™ is a practical retrofit product for householders looking to improve their heating system. The product is suitable for refurbishment properties with insulation upgrades to the required levels or most properties built within the last 10 years within the higher insulation requirements of Building Regs. Where UFH has traditionally had slower response times than radiator systems, LoPro10™ has one-third less thermal mass than a screed floor, allowing it to heat up and cool down rapidly, making it more economical to run in retrofit properties. The floor construction’s low thermal resistance and high-density properties provide a high thermal output compared to similar low height plywood and chipboard based systems. LoPro10™ can be installed quickly, without needing to remove the deck. 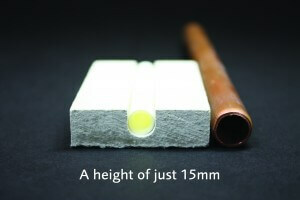 With a height of just 15mm, it is perfect for retrofitting into properties able to accommodate this build-up. 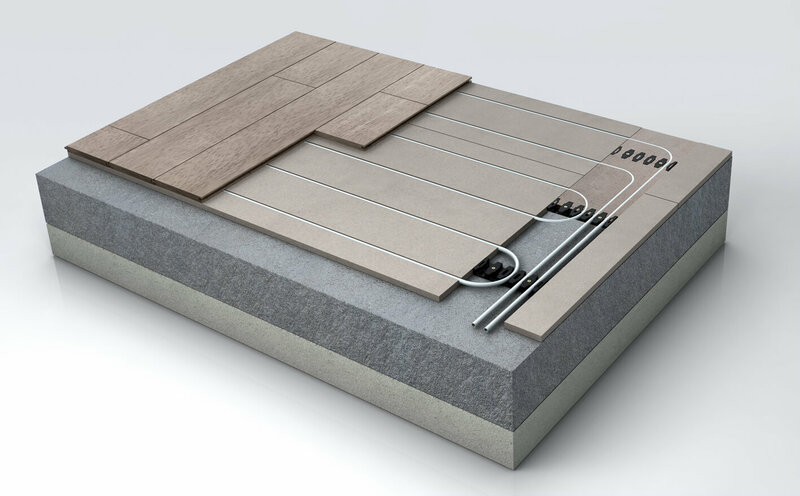 Tiles can be fixed directly to the LoPro10™ panel, and carpet and UFH-compatible underlay can also be laid directly on top, without the need for a ply deck. Engineered wood floors can be ‘floated’ directly over the panel. LoPro10™ offers potential for oil installers to increase their revenue, as with the advent of the Green Deal, homeowners off the gas grid who decide to make insulation upgrades and install LoPro10™ are also likely to look at installing a new oil condensing boiler. The efficiency of a warm water UFH system with an oil condensing boiler has major benefits over electrical UFH, particularly with regard to cost. A recent comparison showed costs of LoPro10™ with oil at 6p per kWh, against electric UFH at 12/14p per kWh, meaning that warm water UFH costs at least half as much to run. Although the initial cost for a water-based system may be more than an electric system, the payback will be relatively quick as the system will be far less expensive to run.